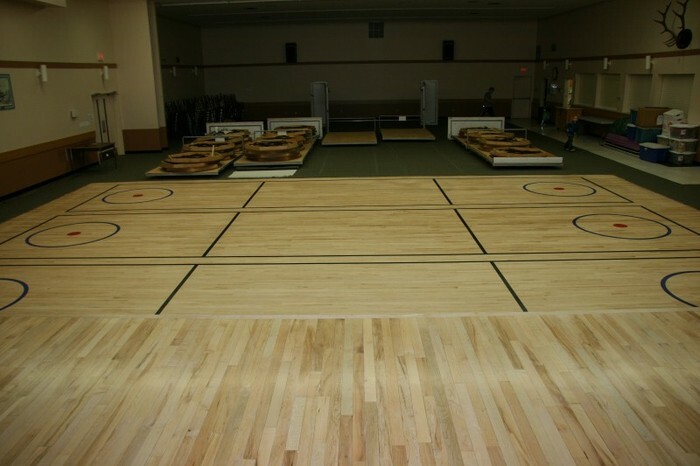 We offer proficient assistance for your entire floor covering needs, including hardwood and ceramic tiles. We specialize in the sale and installation of Hardwood, Laminate, Ceramic, Vinyl, and Carpet Floor coverings. We also provide sanding and refinishing services for existing hardwood floors.